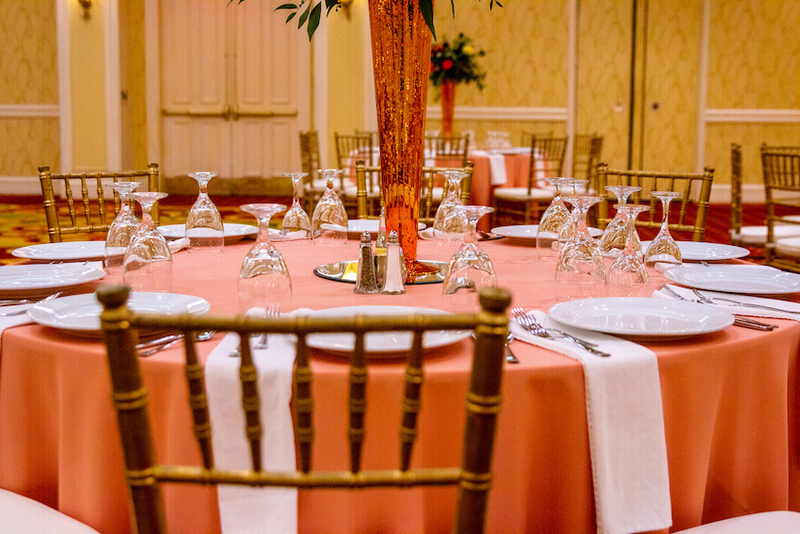 Dream quinceañeras and weddings don't just happen, they're planned. 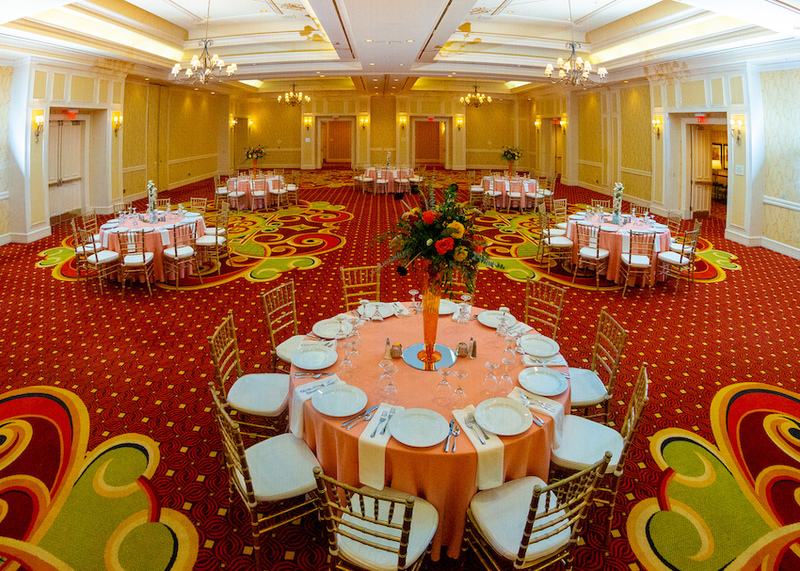 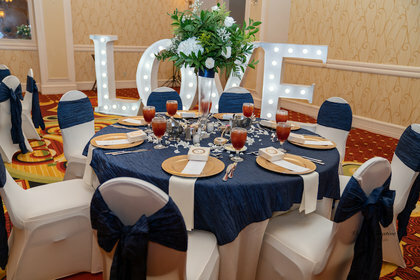 Marriott Certified Event Planners are trained to help. 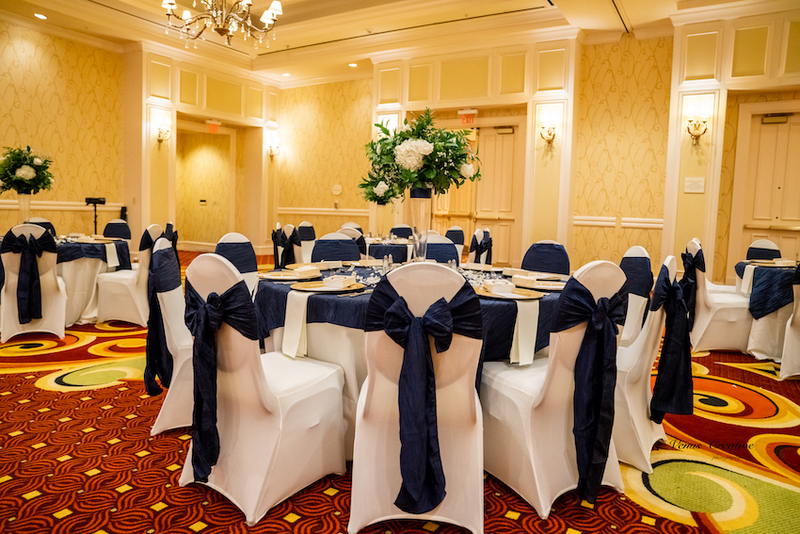 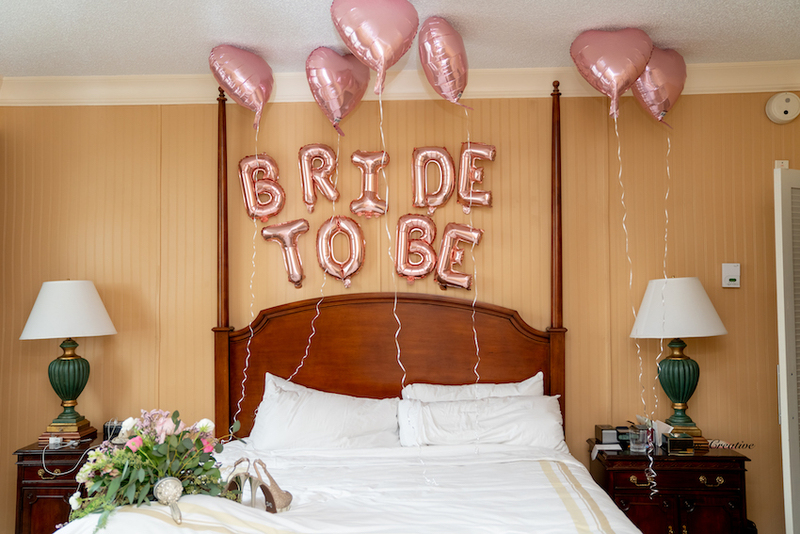 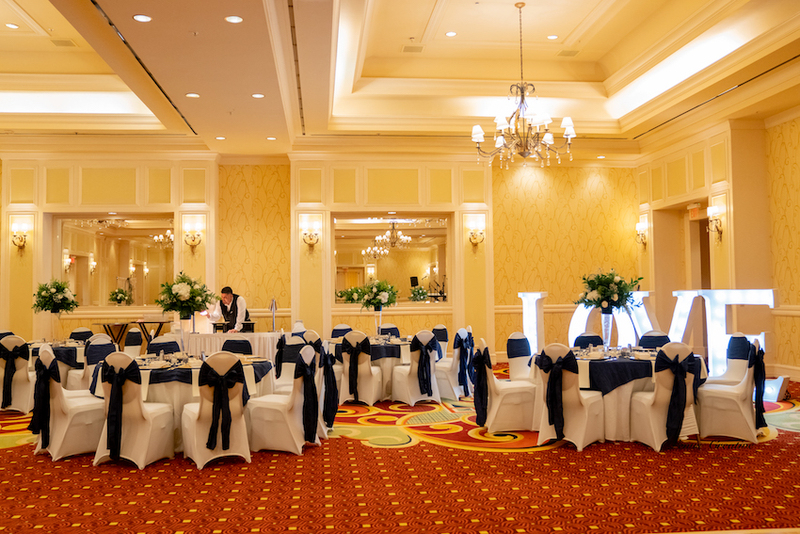 After completing demanding coursework, each Marriott Certified Event Planner is qualified to coordinate weddings and quinceañeras of all types. 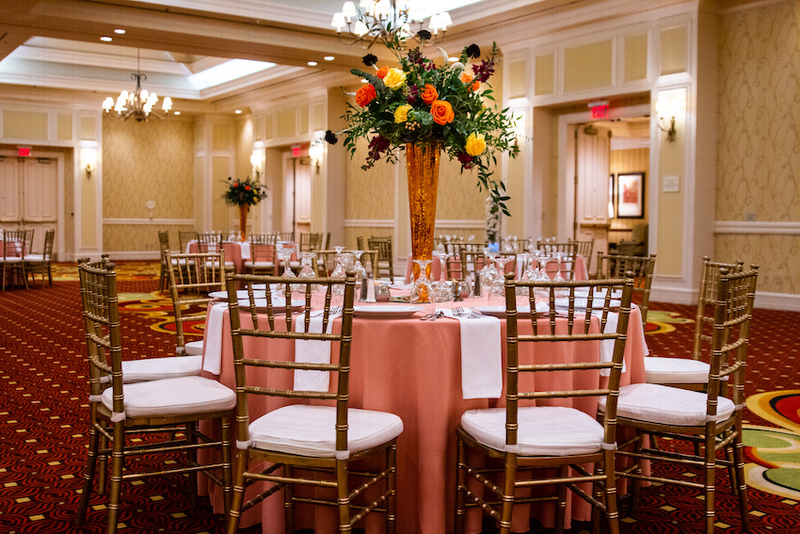 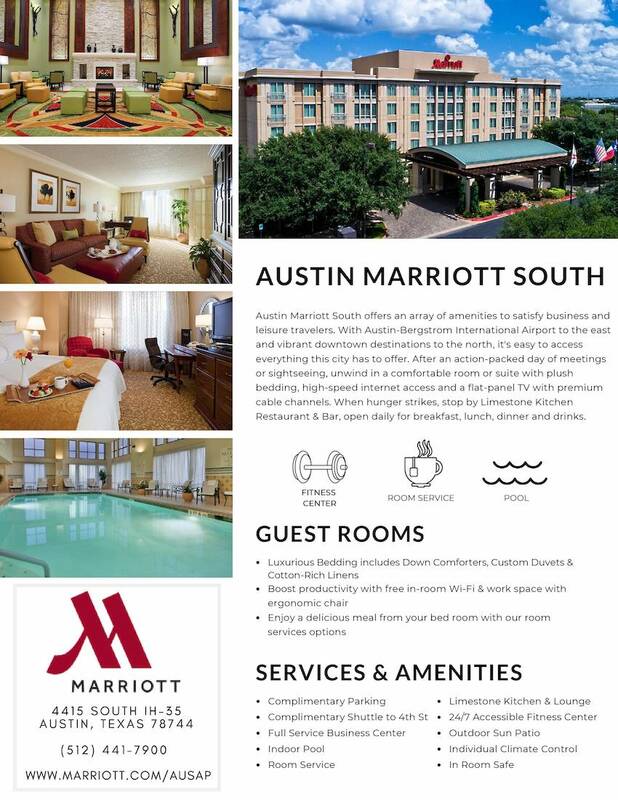 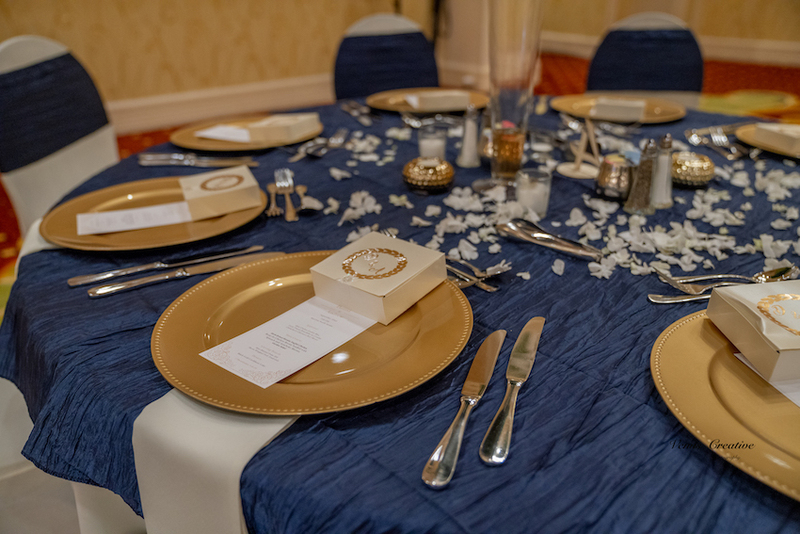 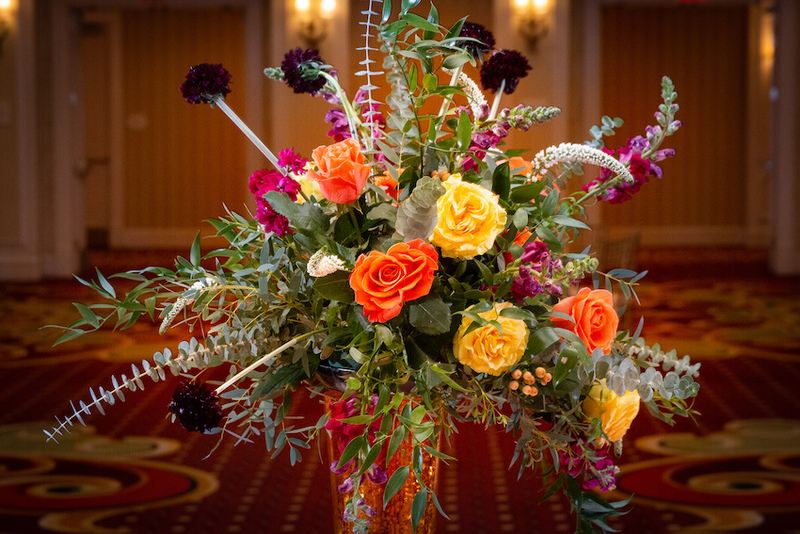 Relying on experience, training, tradition and old-fashioned intuition, Marriott Certified Event Planners can help you determine an overall vision for your event and help you execute each detail. That includes setting an event budget; deciding on a menu; arranging table settings; and finding florists, photographers, and special entertainment for the big day. 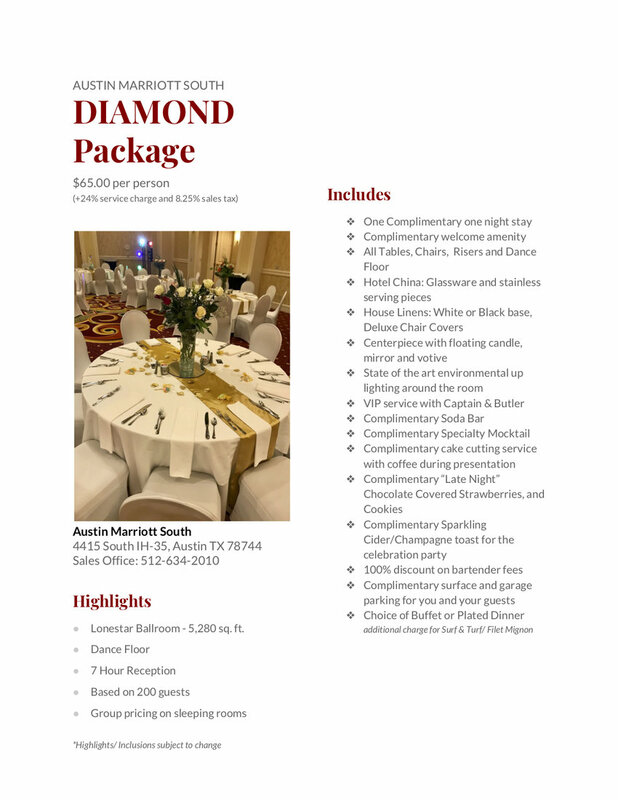 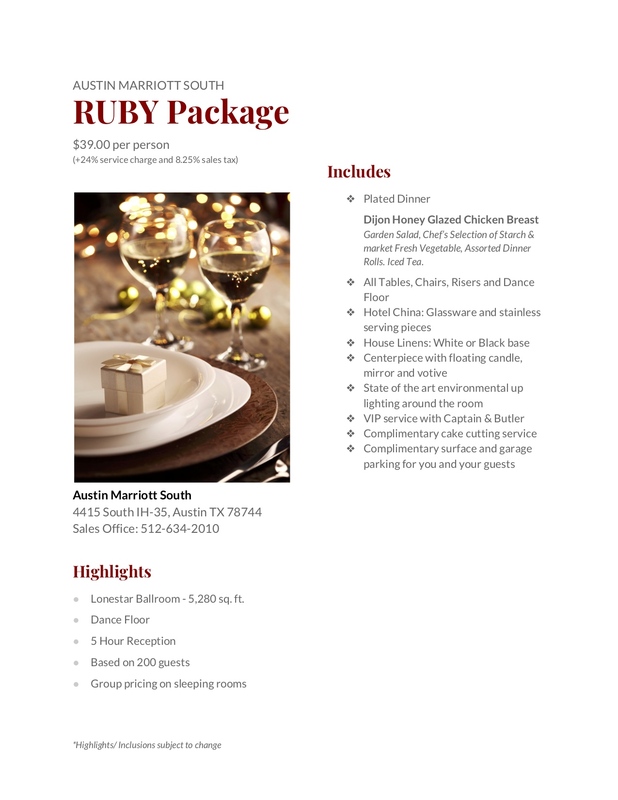 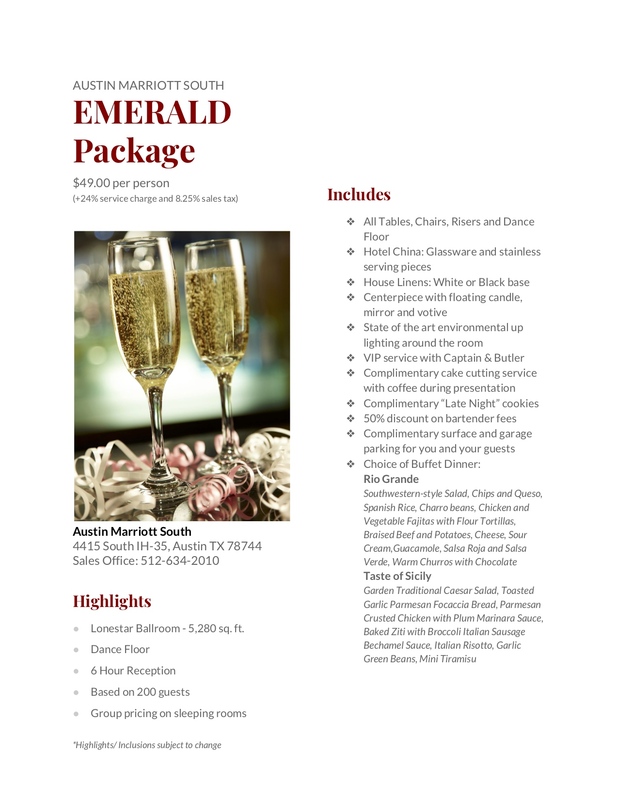 Scroll to bottom of page to see our Quinceanera and Wedding packages!